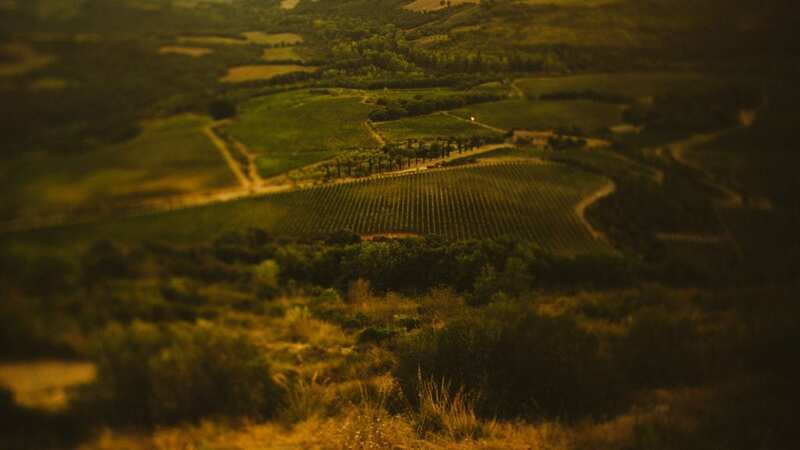 This time we will make a journey to Italy and more specifically, to the heart of Tuscany, in the famous medieval city of Montalcino, for the beautiful wedding of Bilyana & Henrik. Two beautiful people, with an amazing sense of humour, that we had the honour and joy to meet and be a part of their celebration. On the first day Castello di Banfi opened its gates to welcome Bily & Henrik’s friends and families. 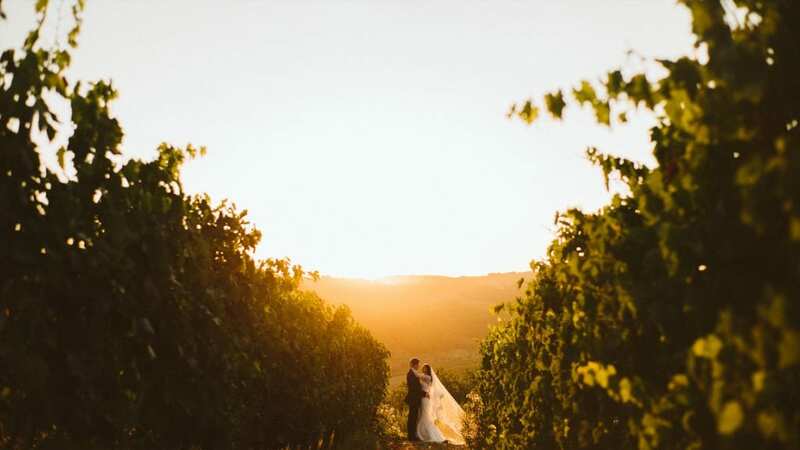 The guests, that arrived from all over the globe for B&H’s wedding, enjoyed the amazing castle, as the sun was setting behind the hills and tasted the world famous Tuscan wines, while hearing the sounds of traditional Italian music. The wedding day started with the preparations of the bride and groom in Castello di Velona, a gorgeous castle with a breathtaking view of Val D’Orcia, with the groomsmen and bridesmaids helping Bily and Henrik until the time we all had to leave for Montalcino and the Santuario della Madonna del Soccorso, where they had a beautiful, emotional ceremony. We returned to Castello di Velona for the reception. The evening was filled with heartfelt and funny speeches, live musicians during dinner and special dances, until the cake cutting, when a huge display of fireworks lit up the night sky and marked the beginning of a crazy party, that started with all the guests dancing and some time later, found everyone jumping in the pool to continue partying. Sara and the team from Infinity Weddings did an amazing job organising everything and setting on each event the right mood and enhancing the natural beauty of Tuscany, through their decorations. It was an amazing experience, only made better working through the day with the talented photographer Jules Bower, that does not only produce great images but is also a really fun guy and a team player. We can’t thank Bilyana and Henrik enough, for not only allowing us to capture such a special moment in their lives, but for the opportunity to get to know them. They are really kind hearts and we wish them nothing but the best in their journey ahead. Always keep laughing, living every day to the fullest and loving each other so truly and fiercely.